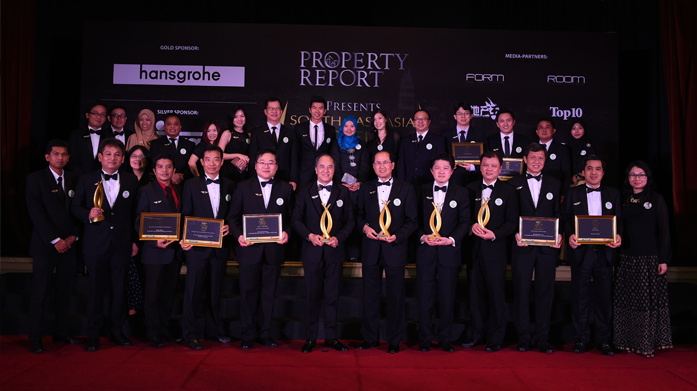 The PropertyGuru Asia Property Awards, the region’s biggest and most prestigious real estate awards series, is recognised as the ultimate hallmark of industry excellence in the Asian property sector. 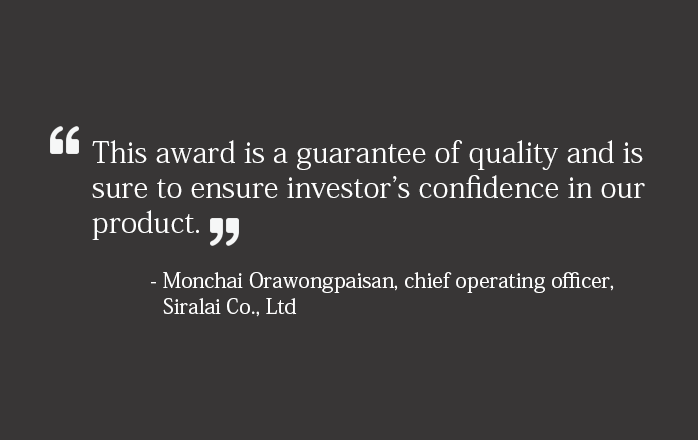 Boasting an independent panel of industry experts and trusted supervisors, the Awards has an unparalleled reputation for being credible, fair and transparent. 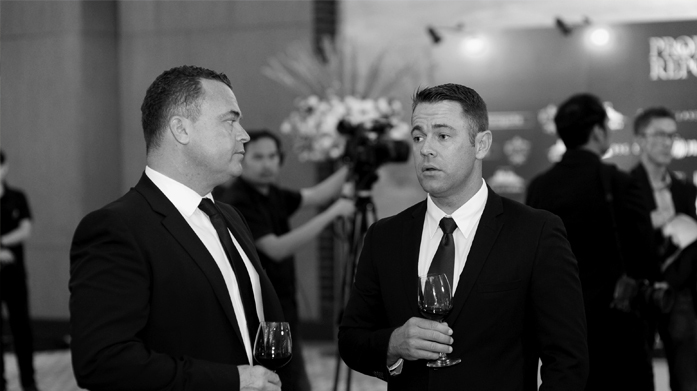 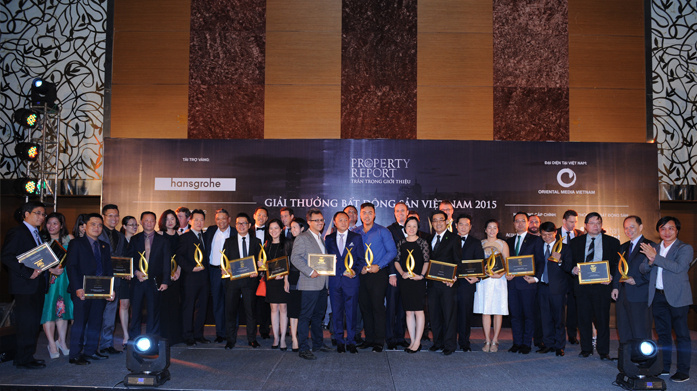 Established in Thailand in 2005 to ‘recognise the region’s finest in real estate’, the Awards acknowledge, reward and celebrate the extraordinary achievements of developers and developments at a domestic and regional level. 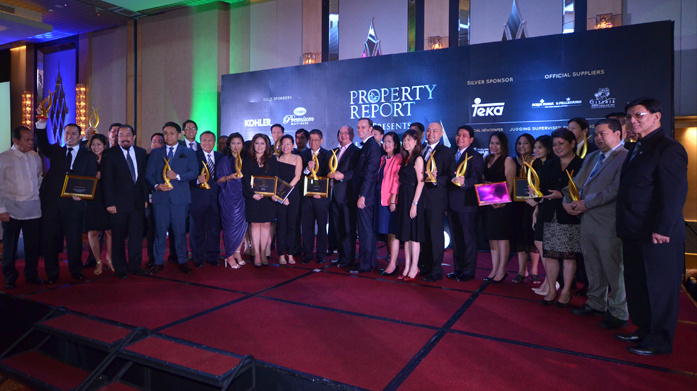 The Awards is a milestone event in the real estate industry calendar and is attended by key decision makers as well as esteemed trade and consumer media. 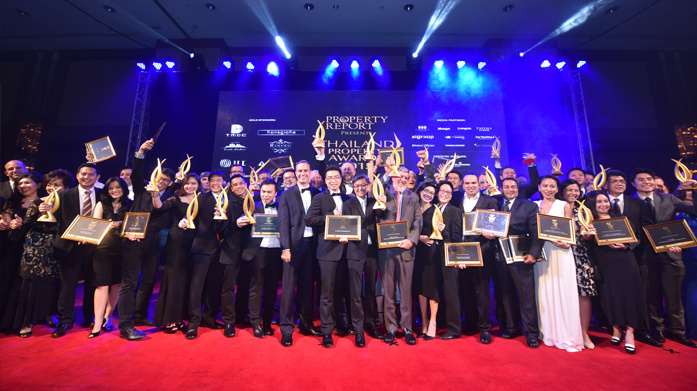 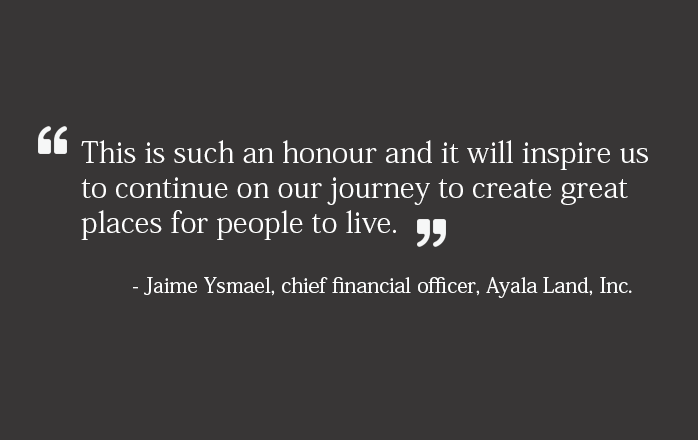 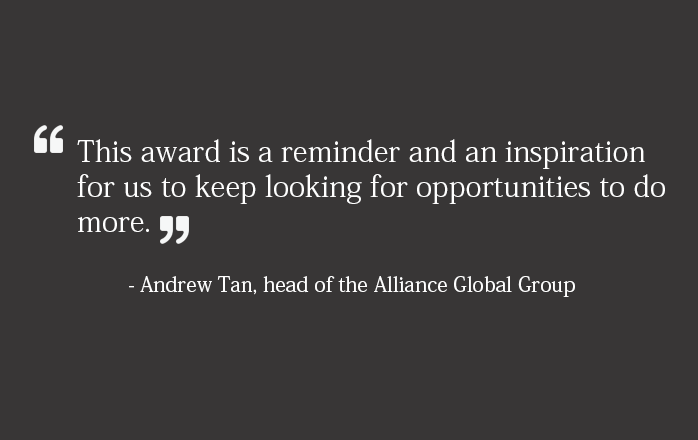 Annually, the Awards covers 17 key markets in the Asian continent via a series of domestic gala ceremonies, hosting up to 600 senior industry figures in each event, to recognise excellence within the Asian property sector, culminating in a Grand Final at the end of the year. 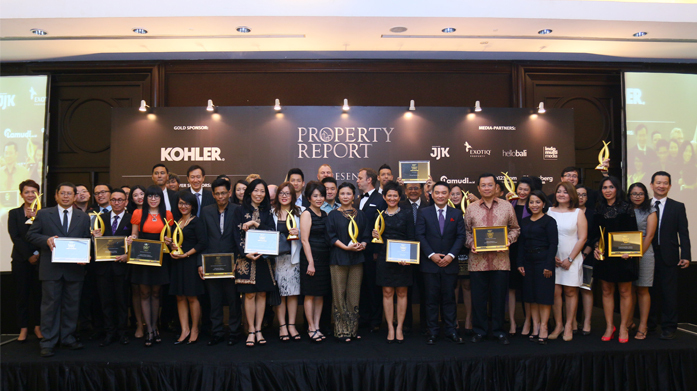 Copyright © | Asia Property Awards | All rights reserved.